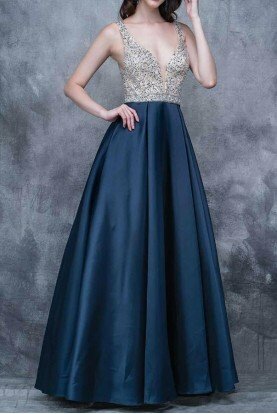 high low taffeta dress with off the shoulder sequin bodice Off Shoulder Taffetta Beaded Gown. 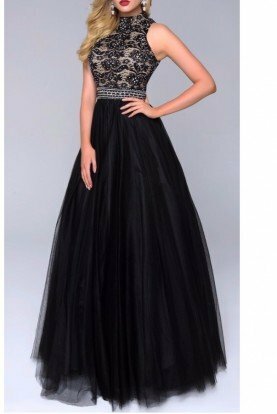 An off-the-shoulder bodice diffused in sequins lights up this pleated, leg-flaunting gown designed with equal parts of classic and modern charm. 56" center front length - size 8. Back zip closure. Off-the-shoulder neck. Cap sleeves. Fitted, pleated waist. Lined. SIZE 12 is in stock.